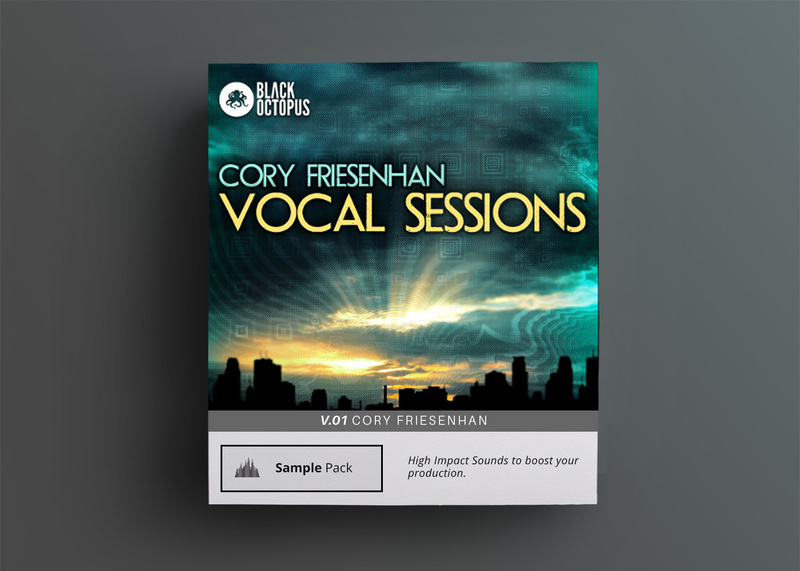 Black Octopus teams up with vocalist Holly Drummond for an absolutely breathtaking collection of royalty free vocals. Echoes includes song construction kits, atmospheres, spoken words, phrases, chopped edits, breaths, and single tones. 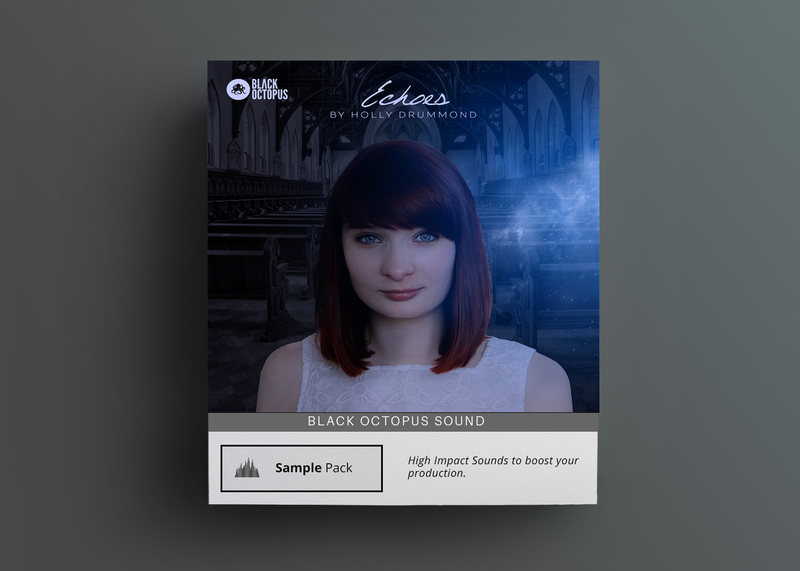 Black Octopus teams up with talented Scottish vocalist Holly Drummond for an absolutely breathtaking collection of royalty free vocals. 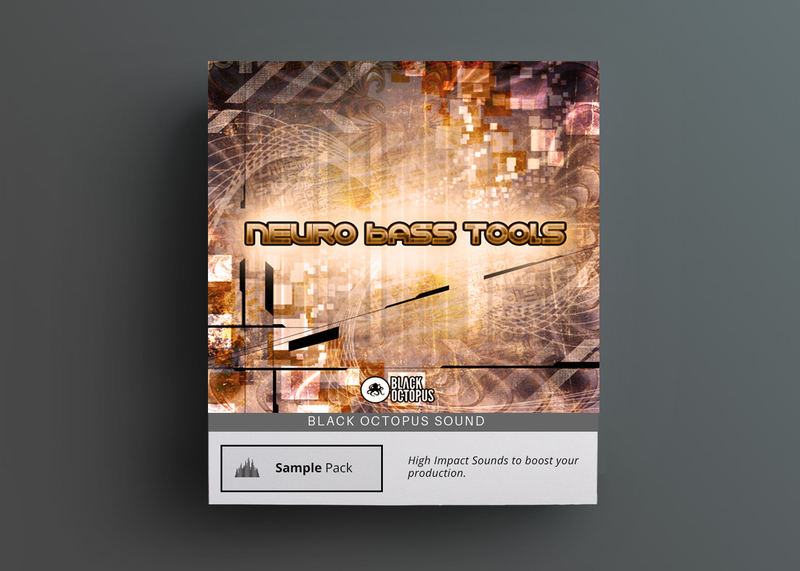 Echoes features a wide selection of vocal samples suitable for many types of music. 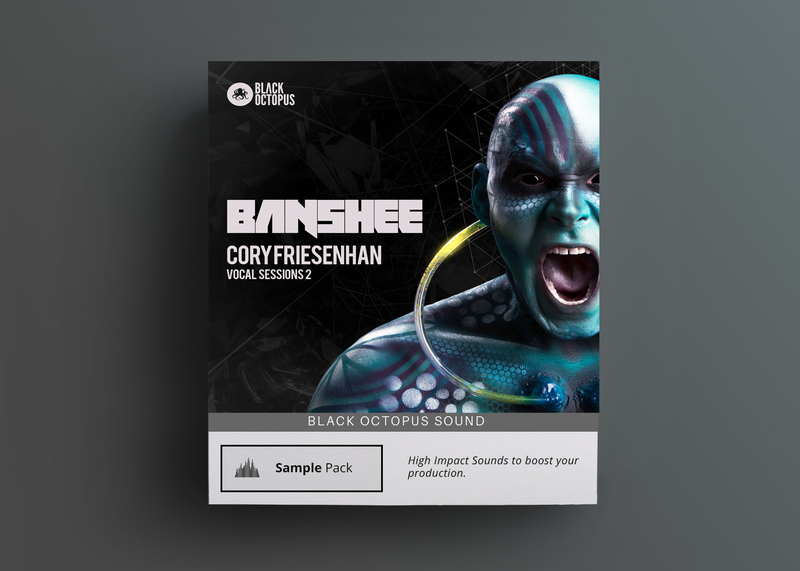 This pack features a complete selection of songs which can be remixed, as well as spoken words, vocal phrases, chopped edits, atmospheres, breaths, and single tones. The songs are each labelled with the key and tempo they were recorded to and are broken up into logical sections such as verse, chorus, harmony, and adlibs. 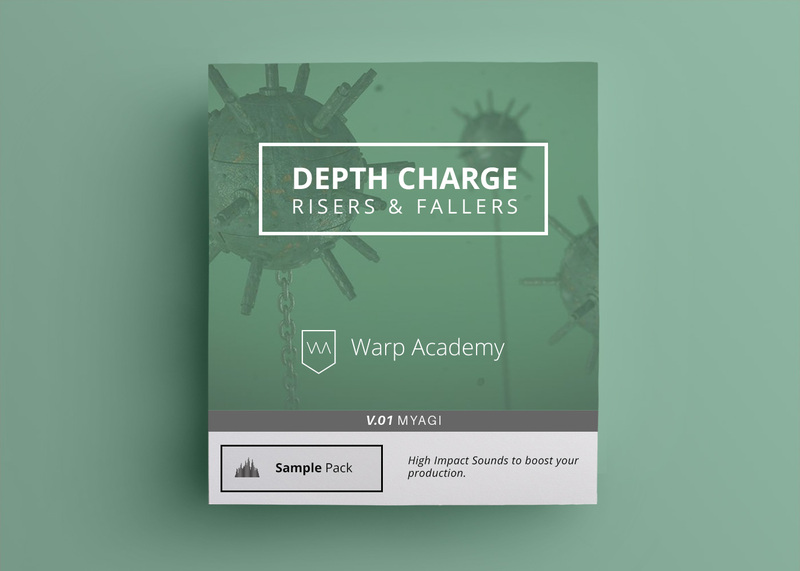 The Atmospheric vocal pads can be layered together to create lush atmospheres perfect for ambient soundscapes or breakdowns while the vocal chops and tones can be used for complex edits and other sound design tasks. The vocals are mix ready, we recommend adding a small amount of reverb, eq, and compression to taste for your mix. Holly Drummond is a Scottish born vocalist with releases on top electronic music labels such as Monstercat, Mr Suicide Sheep and Liquicity and has received over 4 million plays on youtube. She has collaborated with artist Direct, Rameses B, Eminence, TwoThirds, Elliot Berger and many others.